Learn how to use Logic Express music software to compose and produce your own music on the Mac. Develop your skills in music production and composition. Compose with loops, MIDI and sampling. 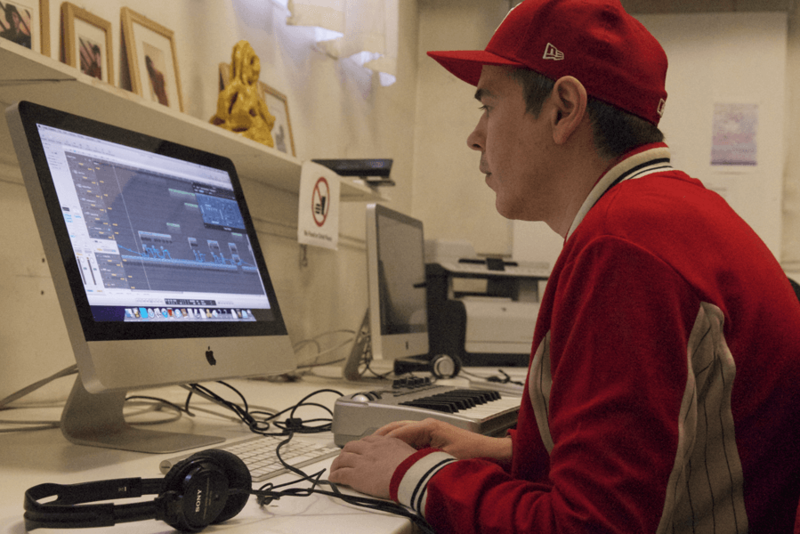 Learn Logic skills in sequencing, editing and mixing. Discover what the terms gain staging, signal processing, routing, synthesis and automation mean, and apply these techniques to your music. As you gain confidence in using Logic you can access the MIDI suite to fine-tune your compositions and add live instruments and vocals to your tracks. Once you’ve mastered the basics, you can use Logic to create your own songs and albums, publishing your music online and submitting it for air play on radio shows.